100 Words, 100 Days: Day 33. 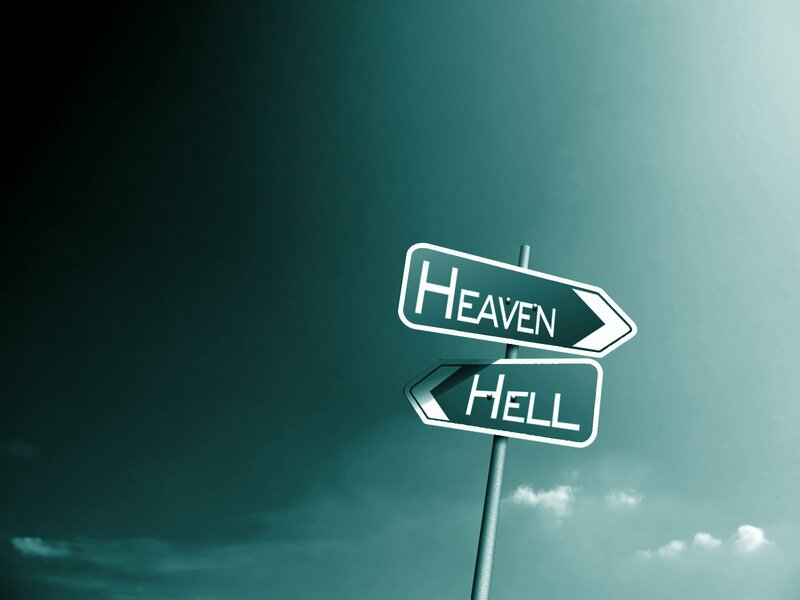 On Heaven and Hell. | What I think About When I Think About Writing. ← Write Here, Write Now: An Introduction of Sorts. To some (and you know who you are), Heaven is a place where eternal happiness awaits; where your friends and family are forever by your side; where there is constant laughter and music; where your favourite sports team never loses; where refereeing decisions are never questioned; where respect for your elders is a given; where your drink of choice is available and never served anything less than perfectly. Heaven, therefore, is the bar that never closes. If this sounds like Heaven to you, go knock yourself out. For me, this is what Hell would be like. I’ll find somewhere else. This entry was posted in 100 Days, 100 Words, Musings, The Job, writing and tagged God, Heaven, Hell, Religion and Spirituality. Bookmark the permalink. I mean… really! What kind of a place would it be where you couldn’t get in the referee’s face? Therefore, it must be a given that drugs are involved. Can you tell me where you got onto this meme? Is it something you have set for yourself, or are you following someone else’s list of topics? All the topics are my own. Sometimes I don’t even know what to write about until I hit the first key. Just run with it, see what happens.